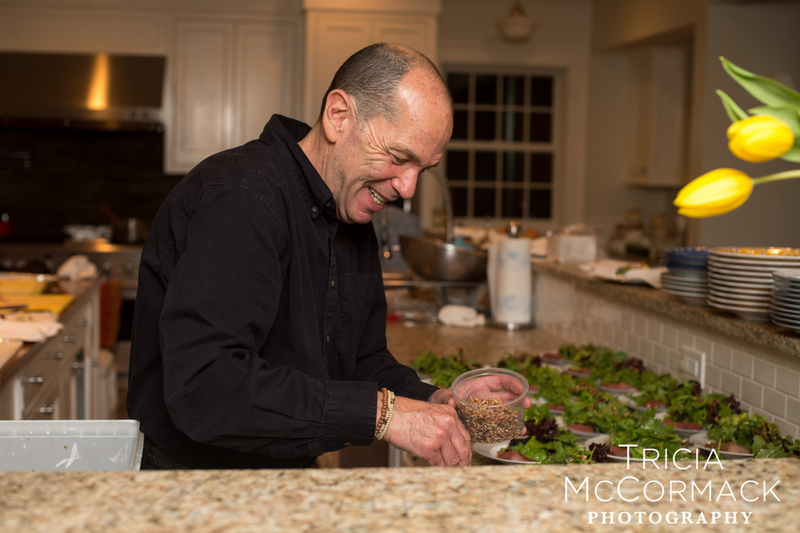 Full service wedding and private event catering in the Berkshires. 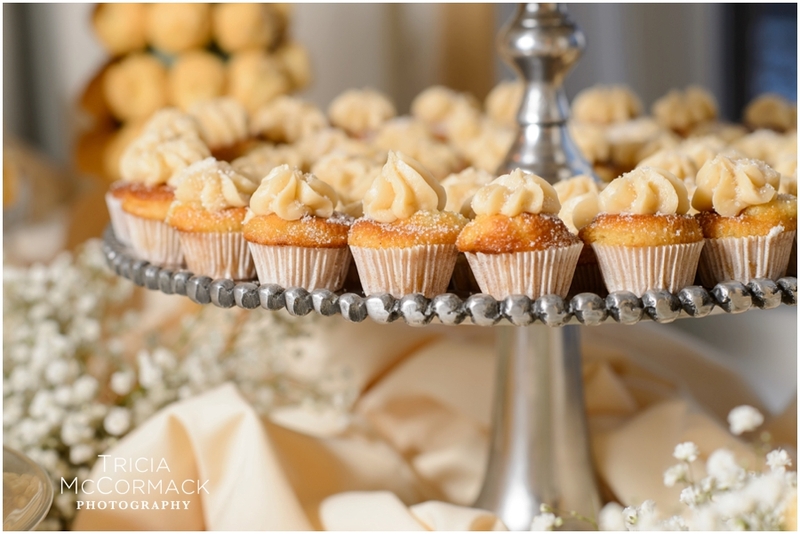 For details and more information about wedding catering please see our Frequently Asked Questions (FAQ), tell us more about your wedding or event with start your event and find information about our in house bakery by selecting wedding cakes. All menus for weddings and events will be custom designed for you.